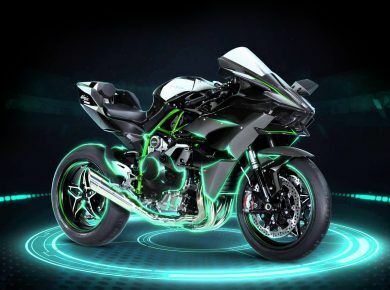 New building projects are launched each day in every part of the world, each with aims loftier than the other. Humans are obsessed with the idea of breaking records. And it becomes quite difficult to define the tallest buildings in the world. 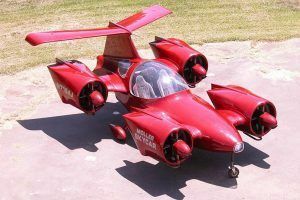 Not only are these buildings a living testimony to what architecture and engineering have attained, but they also highlight the human drive for pushing the boundaries of possibilities. So, what is the tallest building in the world like? Dive in with us and see the 20 tallest buildings in the world. Also famous as Guangzhou IFS, this monstrous skyscraper is the 2nd tallest building in Guangzhou, right next to the CTF Centre. 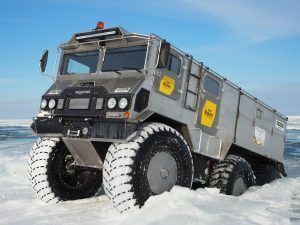 Although, it is ranked at the last position in this list, don’t underestimate its height. 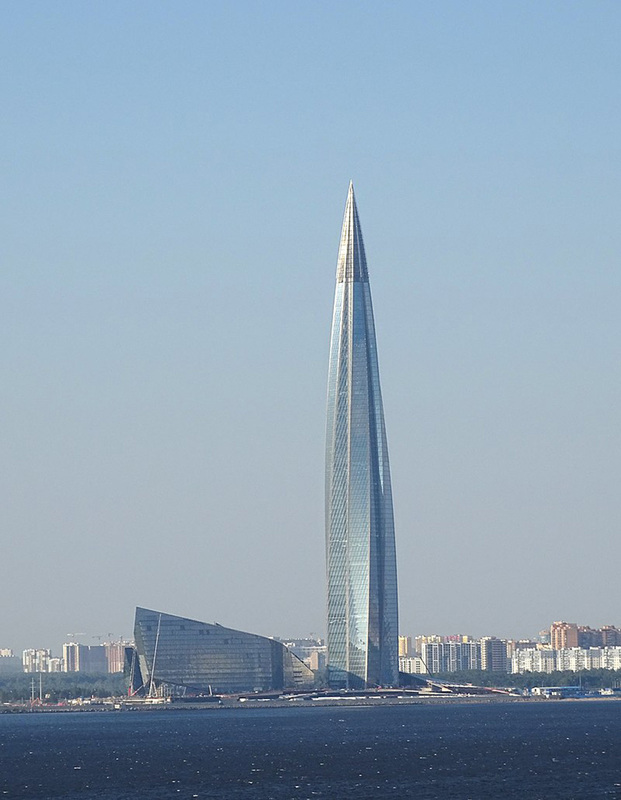 It is a whopping 439 meters tall. Wilkinson Eyre designed this record-breaking building in 2005. The building was completed by 2010. Also, Guangzhou IFS is the winner of the prestigious Lubetkin Prize 2012. With a mighty height of 445 meters, the Exchange 106 is one of the tallest buildings in Kuala Lumpur. It is constructed for housing for big corporate offices. 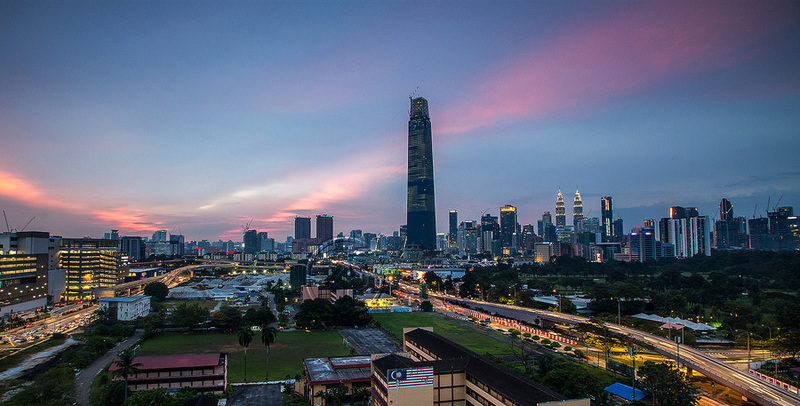 It is located in close proximity to the Petronas Towers. The skyscraper was formerly known as the TRX Signature Tower. The Petronas has been ruling the city for quite a long time. Now, it’s time for the Exchange 106. Once, it is complete, it will surpass the twin towers in height, undoubtedly. Another eyeball-grabbing skyscraper, Suzhou IFS is located in Suzhou, China. This 66-storey tall building houses offices and retail stores. There are a total of 95 floors along with 5 underground ones. However, currently, the building is under construction. 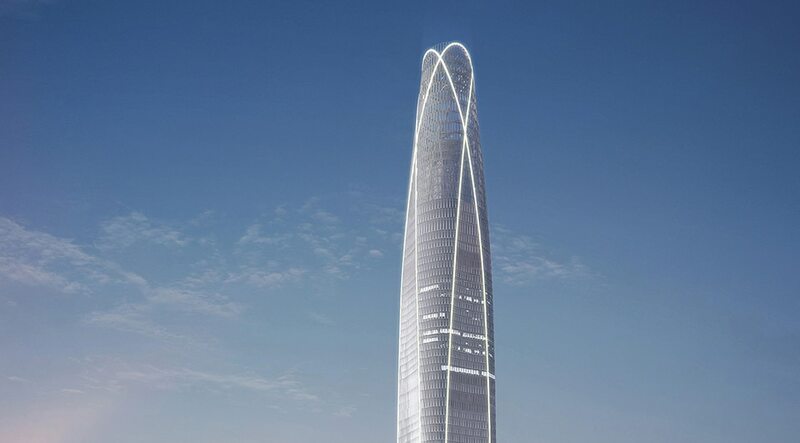 The architectural firm behind the development of Changsha IFS is constructing this tower as well. This fact is quite evident from the similarity in their names. 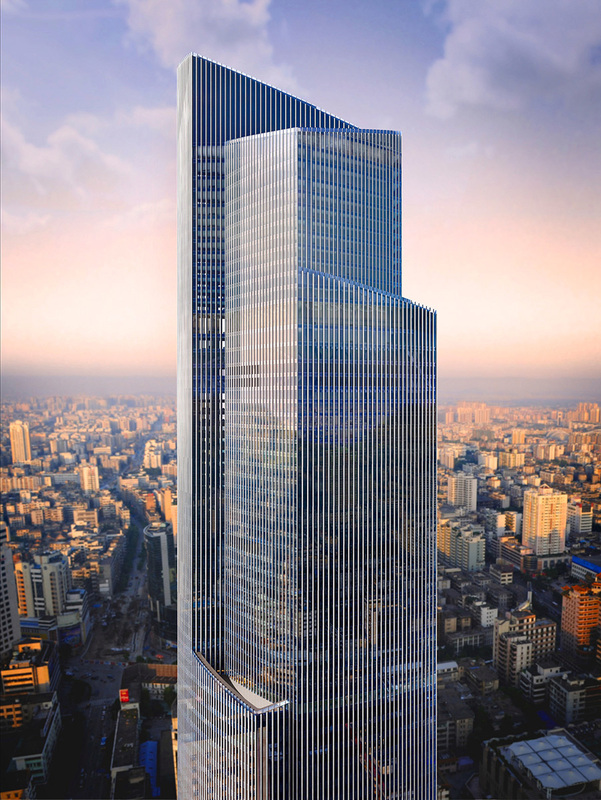 With a height of 450 meters and floor count of 89 floors, Zifeng Tower is another skyscraper in China, Nanjing. Its unique structure has won the building many awards and recognitions from various parts of the world. The tower looks completely different when viewed from different angles. Around $750 million were spent for its construction. Its observation floor is located on the 72nd floor. The architects were inspired by Chinese traditions. So, they created a building which could dwell well in the modern city. Take the next flight and enjoy Zifeng Tower’s amazing shopping malls. 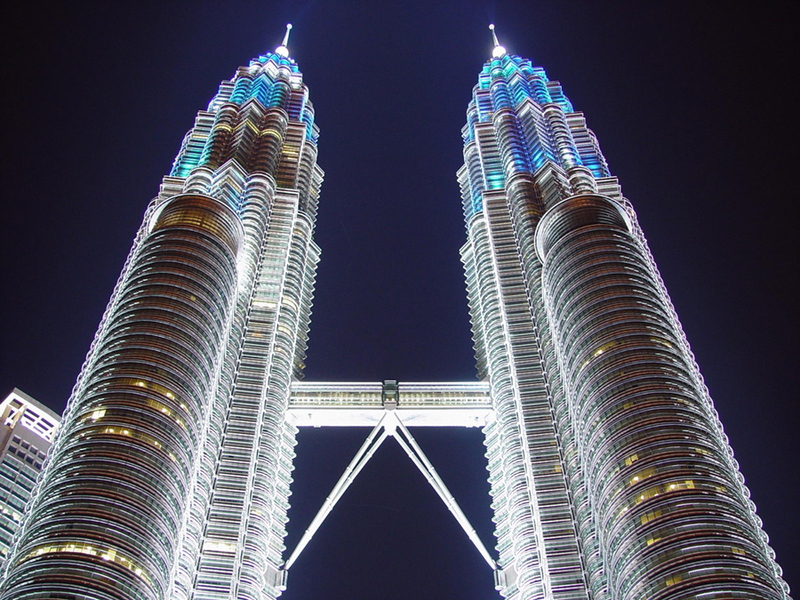 Petronas Towers 1 and 2 constitute the famous Petronas Twin Towers in the capital city of Malaysia, Kuala Lumpur. This is the oldest building in this list because of its inauguration in 1998. It was the tallest building of the world from 1998 to 2004. 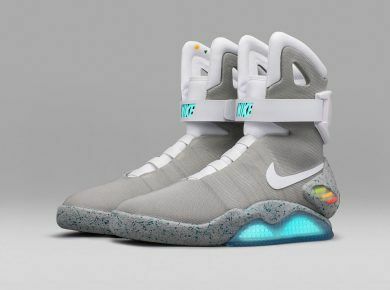 It is a whopping 88 floors high, a feat that remained unchallenged for several years. World-renowned Argentine architect, Caesar Pelli contributed to its designing process. There are more than 76 lifts in total in both the towers. Double-decker lifts are one of their features. The safety and security amenities here are commendable too. 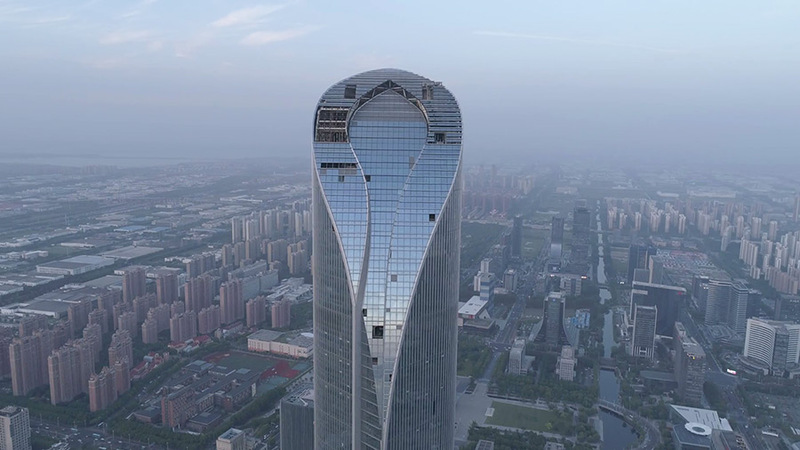 Hunan, China houses this 452 metres huge building called Changsha IFS tower T1. Wong Tung & Partners designed this enormous tower whereas East China Architecture Design & Research Institute constructed it. Its construction kicked off in 2013 and was completed in 2017. 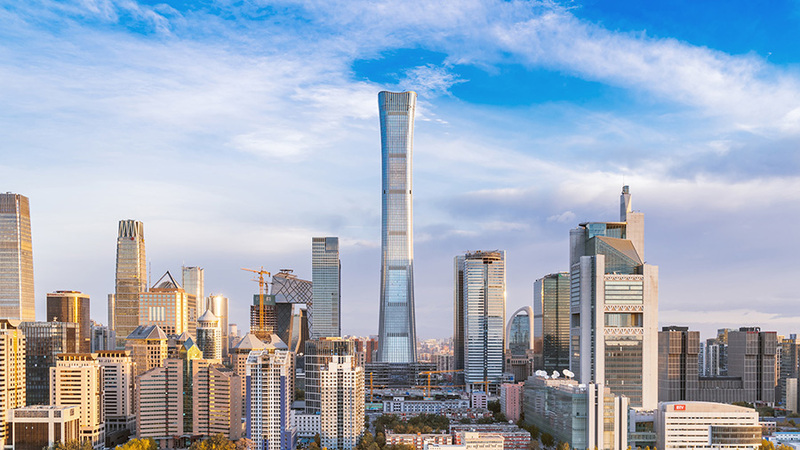 Changsha IFS Tower is the 8th tallest Chinese building. 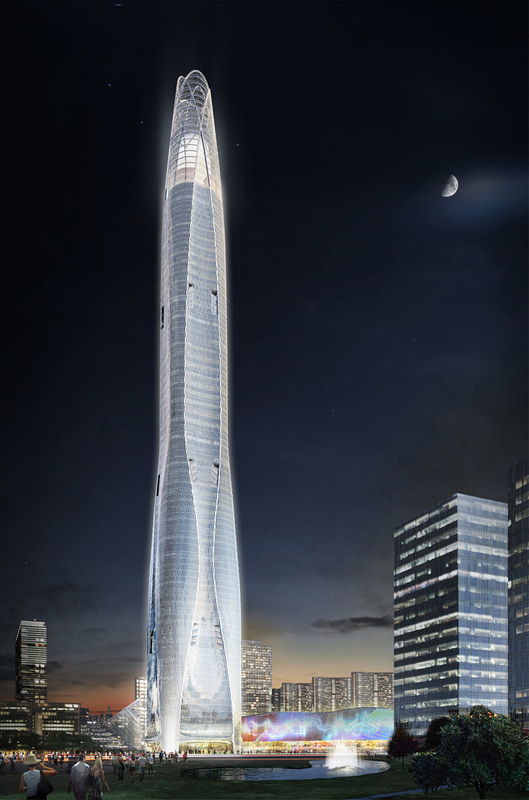 The project includes two skyscrapers of which the T2 is 315 meters high. 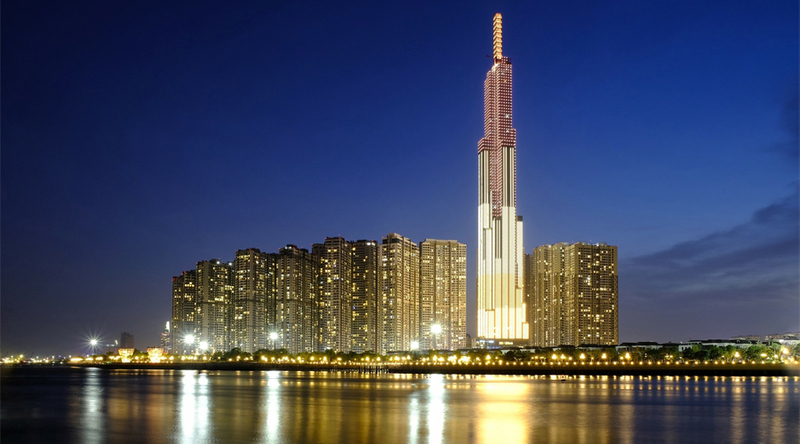 The development of this tower is related to the development of hyper-connected retail, Harbour City. It also houses one of the best malls in China, famous for its high-class amenities. 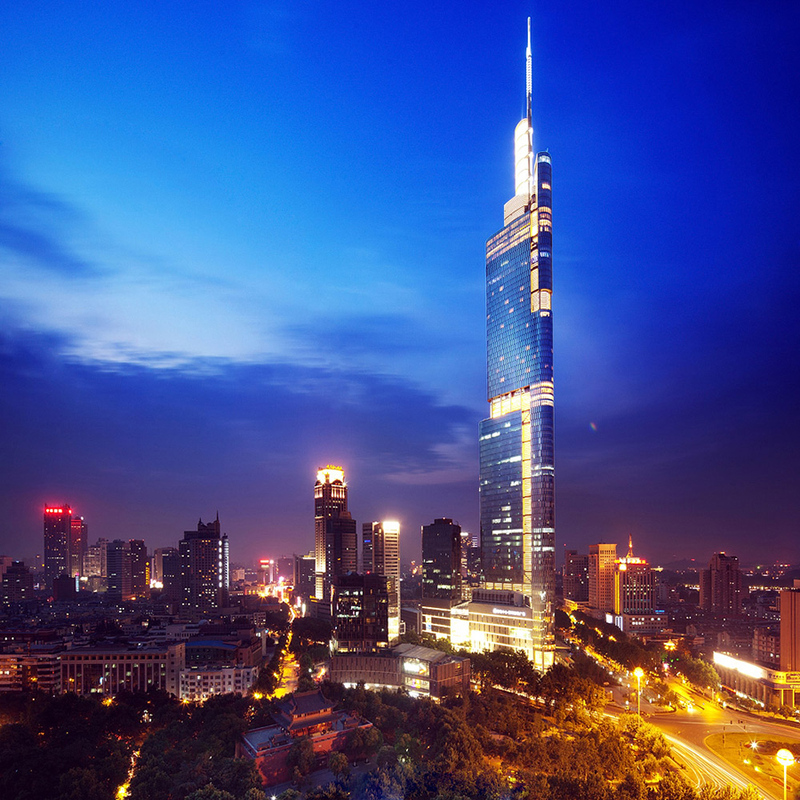 Landmark 81 is presently the tallest building of Vietnam, Asia. Built in Vinhomes Central Park, it is 461.5 meters tall and has a total of 81 floors. It was opened for the public in late 2018. The ownership rights of this building are with Vingroup. 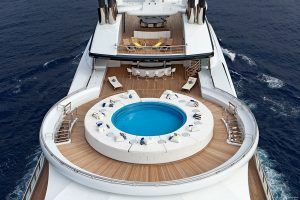 Its total surface area is approximately 241,000 sq. meters. As there are 81 floors in the building, it was named Landmark 81. It is quite common in Vietnam to name the buildings after their floor count. The beautiful observatory deck offers a 360-degree view of Ho Chi Minh city. 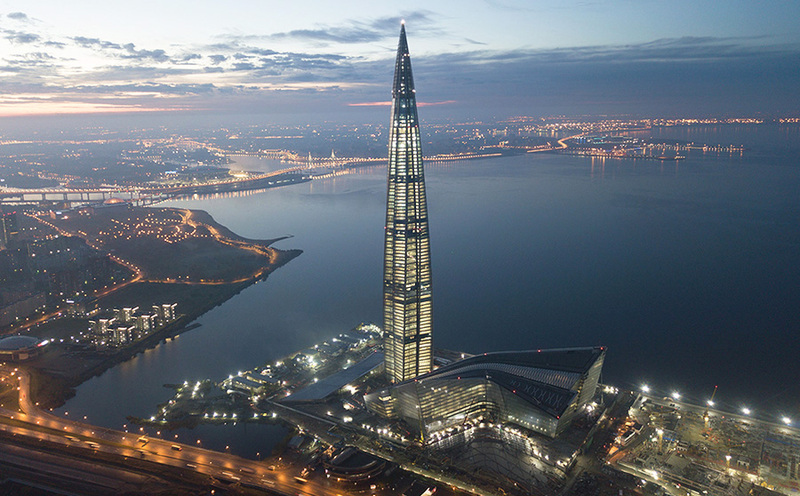 Lakhta Centre is ranked 13th on the list and is the tallest building in Europe, located in St. Petersburg, Russia. The final inauguration of the building was done recently in January 2018. It is built for mixed-use development such as offices, hotels, sports centres, and shopping complexes. Around 3,000 people were employed in the construction of the Lakhta Centre. The arch situated at its entrance is about 24 meters high. Besides the usual elevators, there are specially designed firefighter lifts for emergency cases. 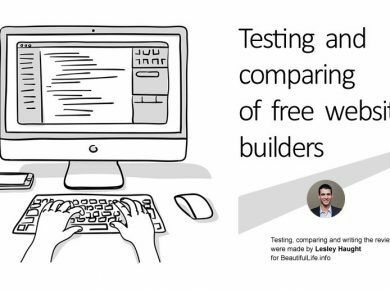 What’s more, the building is sound proof because it uses advanced acoustic materials in its construction. 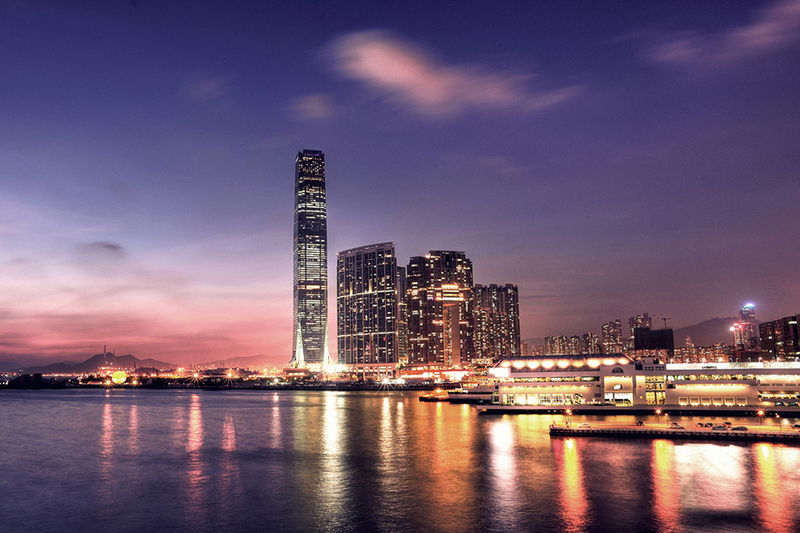 International Commerce Centre is located in the beautiful city of Hong Kong. This skyscraper was completed in 2010 by Sanfield Building Contractors Limited. 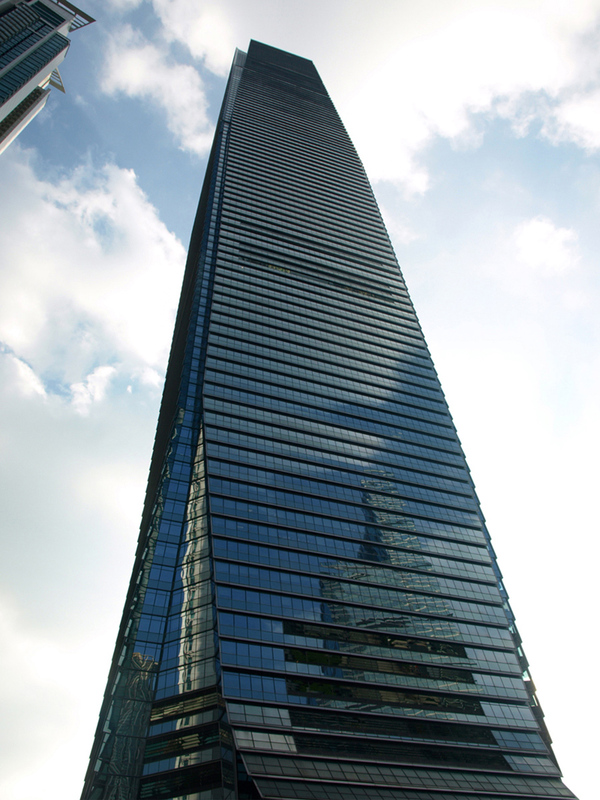 It is located in the Hong Kong island unlike other skyscrapers of this city. With a height of 484 meters, it is the tallest building on the island. Need some more amazing facts? The world’s highest swimming pool is located on the 108th floor of this building. 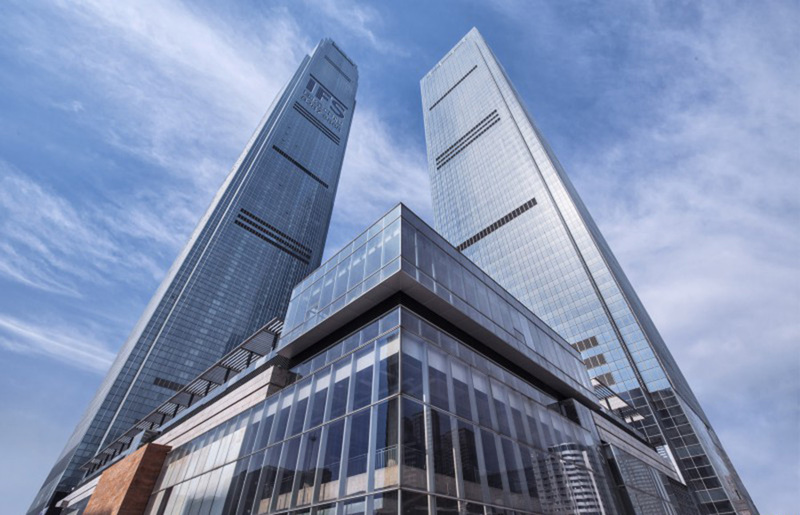 Housing several shopping malls, luxurious hotels, and business offices, International Commerce Centre is a world-renowned hub of business, entertainment, and lifestyle. A bullet train station is under construction underneath the building. 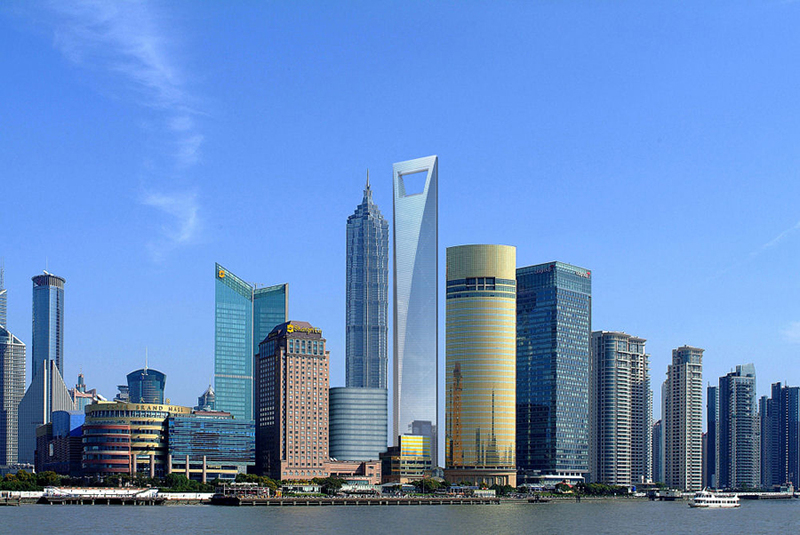 Coming from China, Shanghai World Financial Tower is 492 meters tall. It has a total of 101 floors. A Japanese firm called the Mori Building Company was given the tender of construction. Ironically, an American firm, Kohn Pederson Fox, designed this building. With 33 escalators and 91 elevators, it has a total surface area of 381,600 sq. meters. It accommodates financial houses, hotel rooms, and shopping malls. 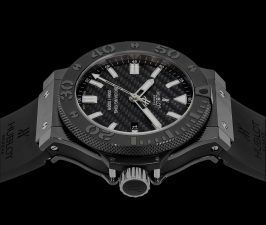 The reason behind its popularity is its flexible structure. It was once the tallest building of the world before Burj Khalifa took over it. 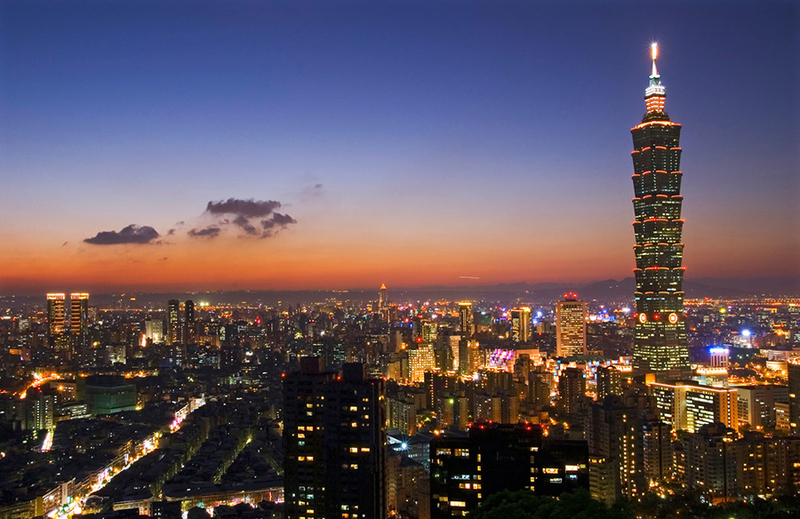 Formerly renowned as the tallest building of the world, Taipei 101 is currently ranked 10th in the list. 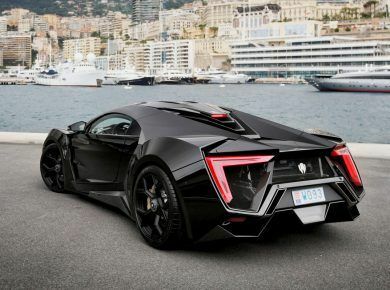 Earlier, it had the fastest elevators in the world. Ancient China’s pagodas were the inspirations for its structure. Taipei Financial Centre Corporation owns the rights of this building. 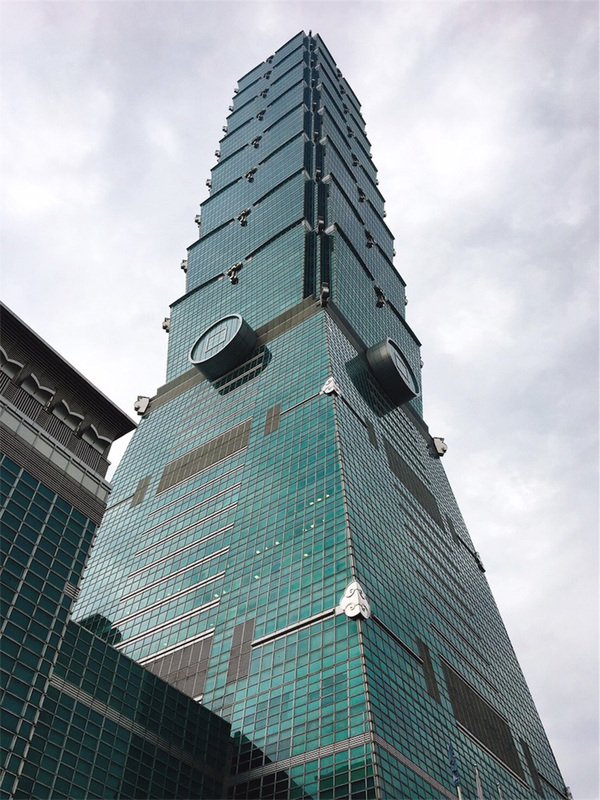 Taipei 101 is the perfect combination of Asian traditions and modern technology. It is home to huge businesses and provides recreation amenities as well. 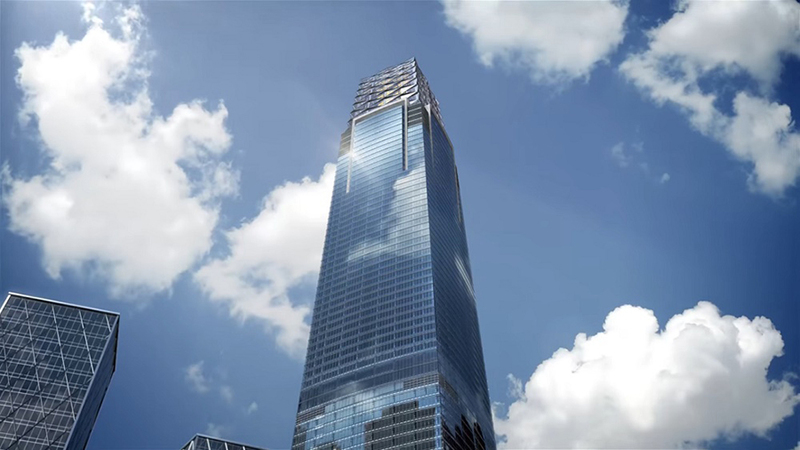 With 101 floors above the ground, it has 5 underground floors too. Special occasions are often organised here. 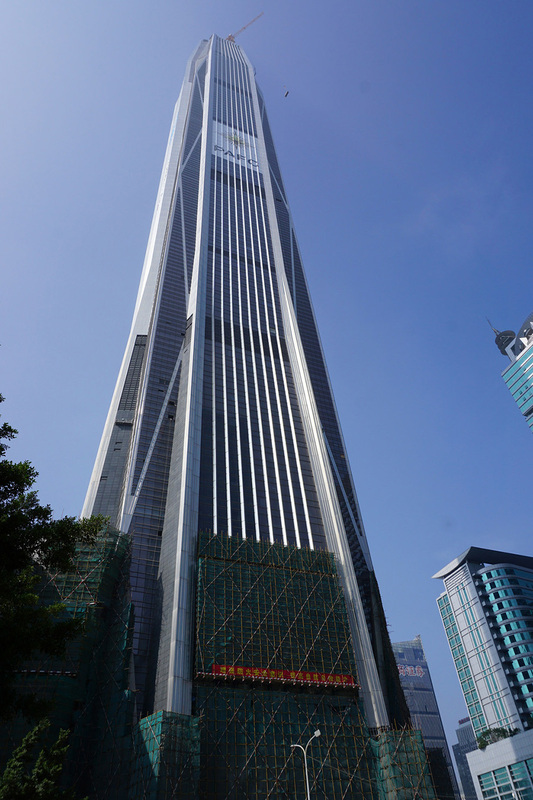 Also famous by the formal name CITIC Plaza, China Zun is a 524 meters tall building. There are 108 floors in this tower. It is named after an ancient vessel. Also, its shape is inspired by the vessel itself. China Zun was constructed in two divisions; once in 2017 and then in 2018. A rooftop pool sits pretty on the top floor of this multipurpose building. No building in Beijing is going to surpass it in height for the near future. It will be inaugurated in March 2019. 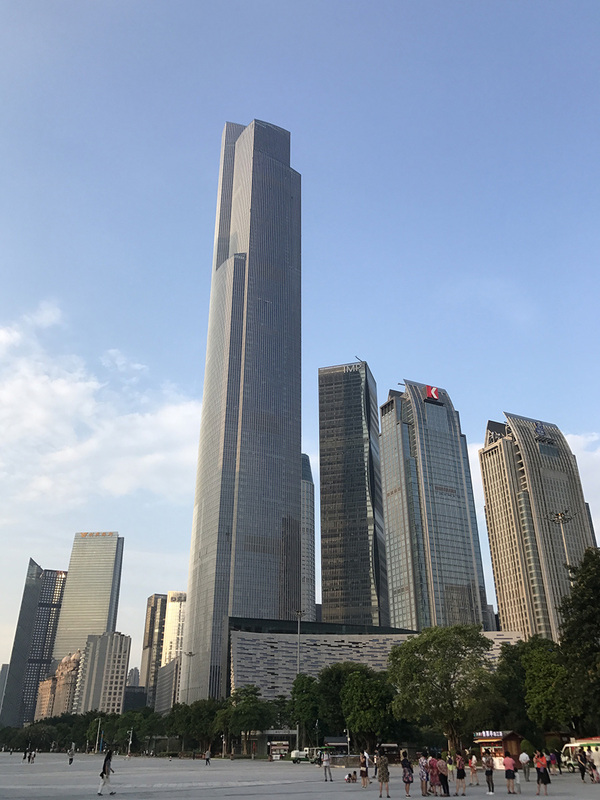 Also known as the Tianjin CTF tower, Tianjin Chow Tai Fook Tower is the fourth tallest building in China. 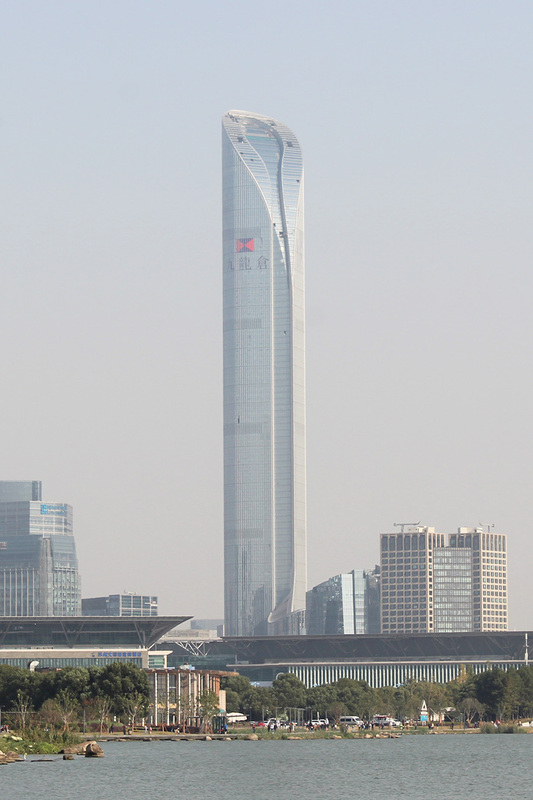 It is about the same height as Guangzhou CTF Tower but is ranked lower because it was built after the Guangzhou Tower. It is the second building named after the CTF enterprises. Its secondary construction was completed by the end of 2018. It houses luxury apartments and corporate offices along with housing office spaces. It reduces the floor space area revealed to the sun, wind, and moisture, which helps reduce the building’s carbon footprint. 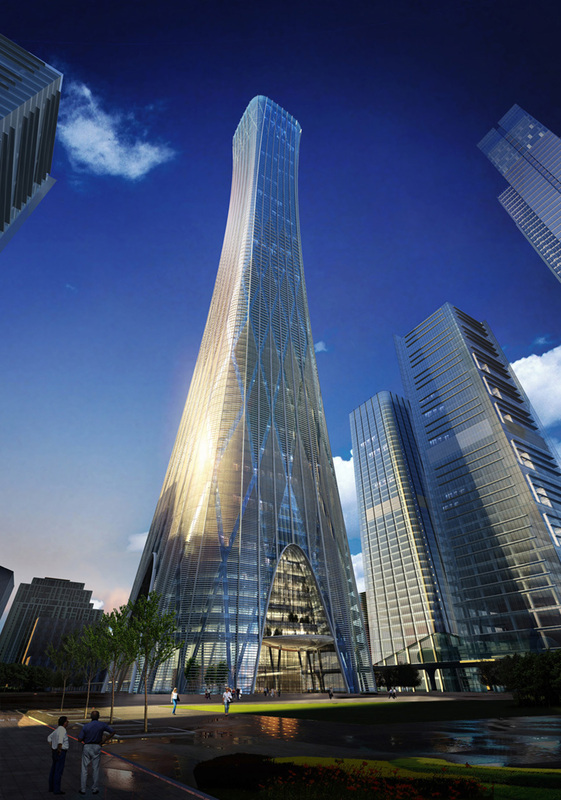 CTF Tower is 530 meters tall and situated in Guangzhou, China. 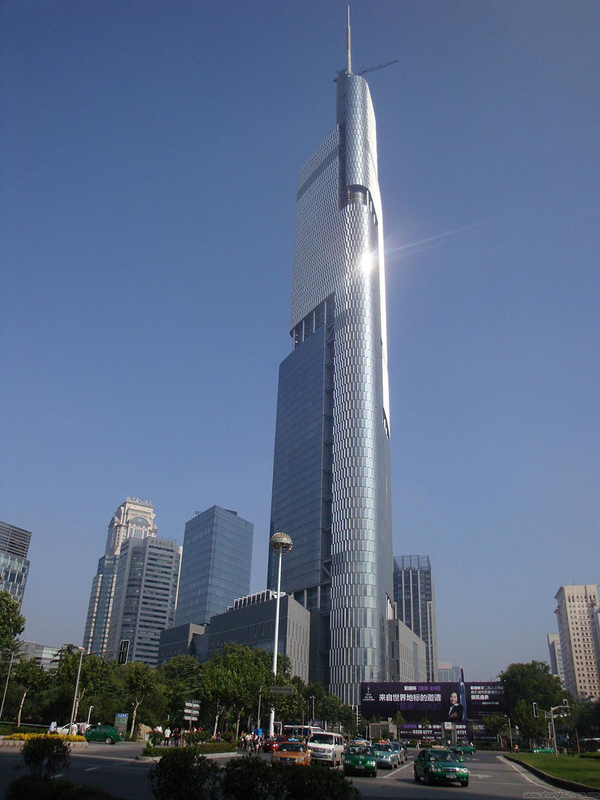 This building consists of 111 floors, out of which 5 are underground. Its inauguration ceremony was held in 2016. CTF Tower is a multipurpose space and has more than 95 working elevators in it. Surprisingly, these elevators can move at a rate of 44 miles per hour. Chow Tai Fook Enterprises owns this project and thus, it is named after them. The New World Development firm was responsible for its development. 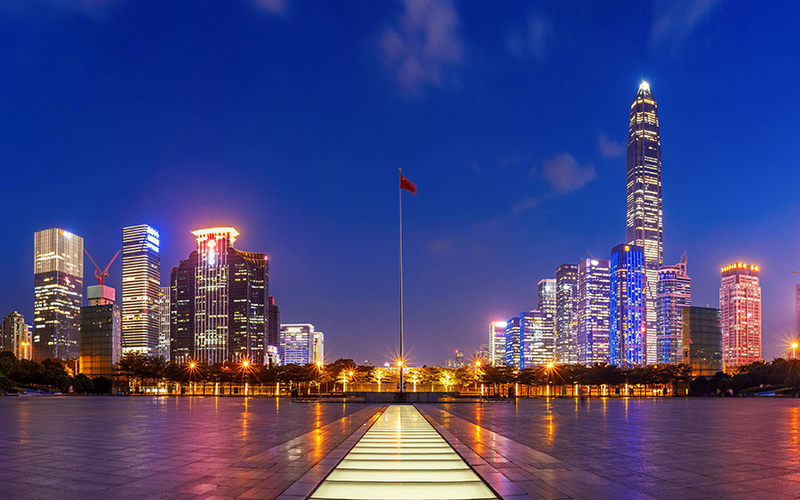 It is located in the popular suburban area of Guangzhou. There are many hotels, residential houses, hotels, and crowns in the tower. 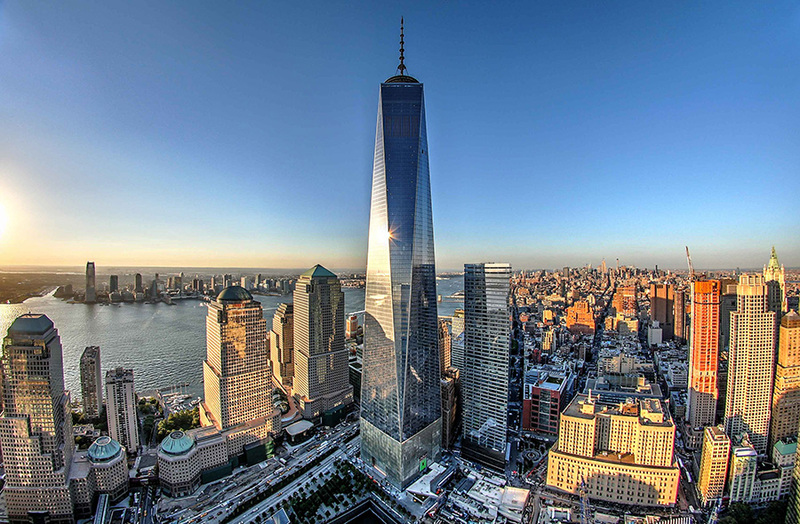 Apart from being the tallest building in New York, One World Trade Centre is also the tallest building in the US. Its long spire adds up to a height of 541 meters. Remember the terrorist attack on the World Trade Centre on 11th September 2011? The One World Trade Centre is built on the exact same area. One of the tallest buildings in the United States, it was named after the north tower of the older building. It has a positive impact on the world due to its use of rainwater harvesting and renewable energy. The construction work of this skyscraper was completed in 2014. 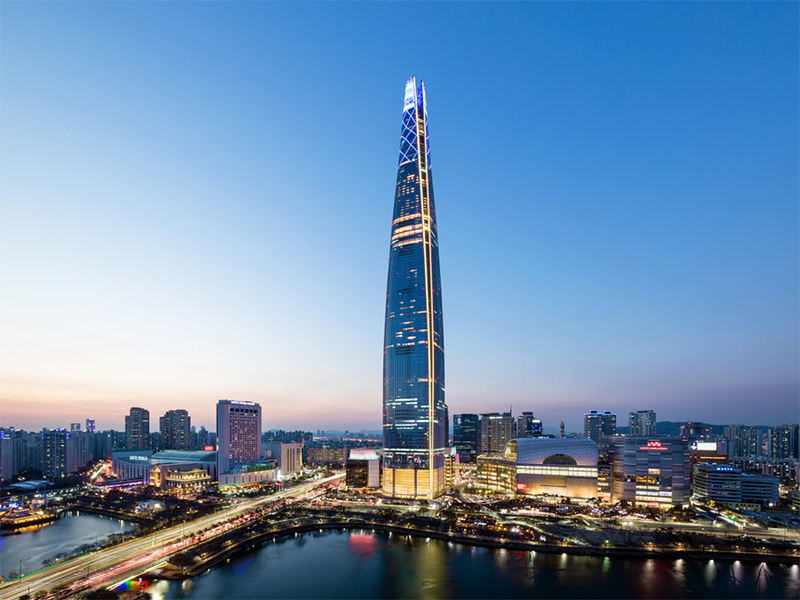 The Lotte World Tower houses the pride of South Korea, one of the fastest growing countries in the world. Thirteen years were spent to build this enormous building. It was inaugurated in 2017. The building has 123 floors in it, and offers multiple observatory decks. 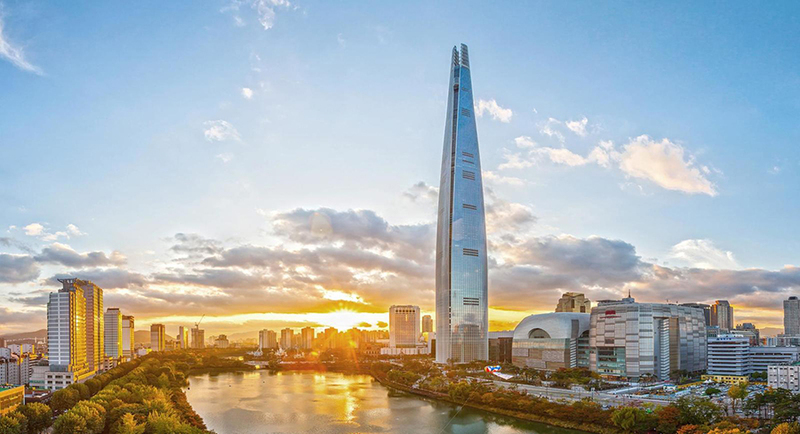 Here’s an amazing fact about the Lotte World Tower. The design of this building is such that it can defy the effects of an earthquake measuring 9 on the Richter scale. It is built alongside the banks of the Han River. This gigantic building is another gem from China. 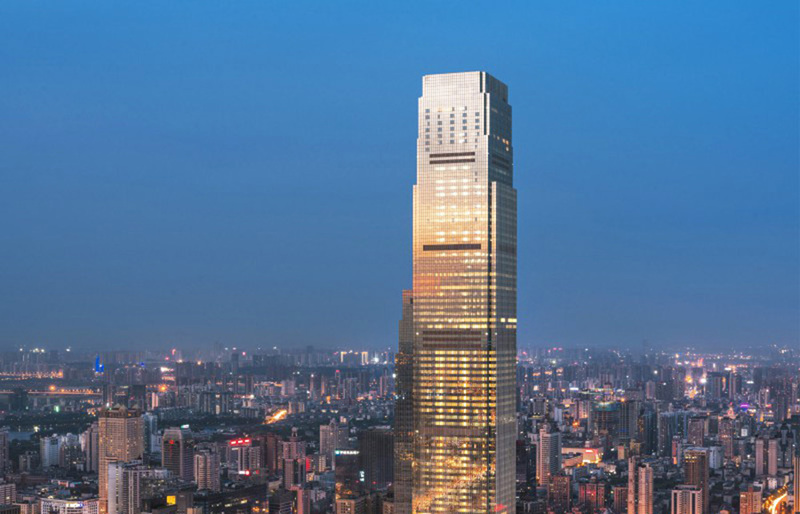 Ping An Finance Tower is 599 metres tall and located in Shenzhen. It accommodates the Ping An Insurance firm office. It was inaugurated in 2015 and underwent an extended construction phase until 2017. The tower hosts numerous facilities such as conference centres, retail stores, and hotel rooms. Earlier, the aim was to build the tallest building in the country. 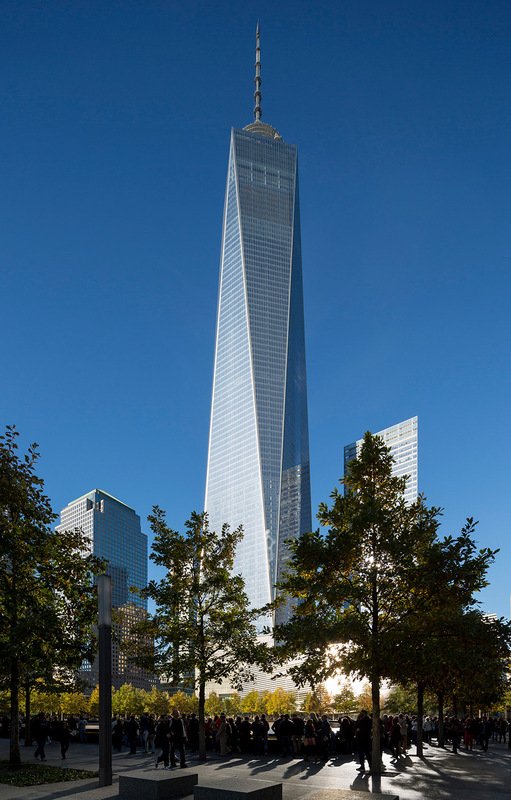 As a higher tower would have impeded airplanes, the construction was stopped after 115 floors. The observation deck is on the 116th floor. 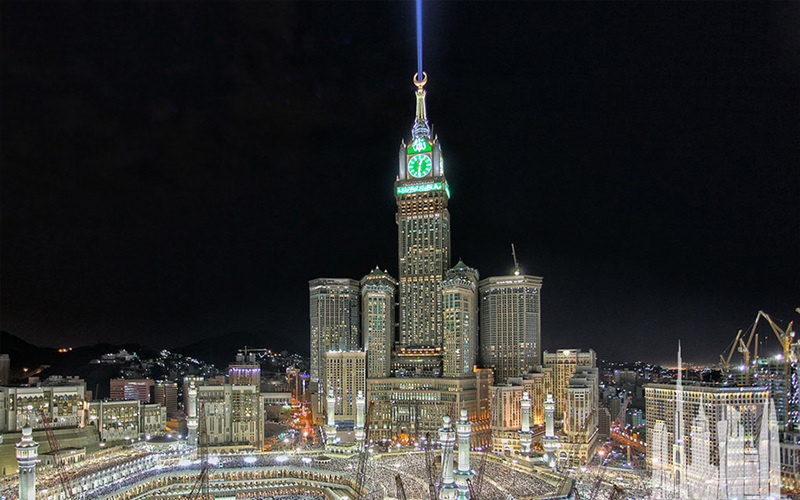 Makkah Royal Clock Tower is one of the tallest buildings located in the holy city of Mecca, Saudi Arabia. 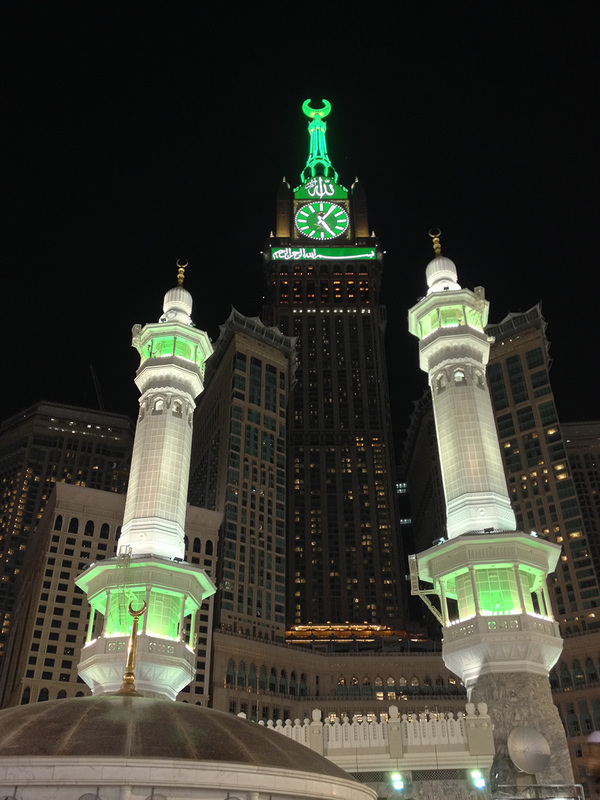 It is situated very close to the famous Grand Mosque. The construction of this building took around 7 years. In 2011, the Clock Tower was opened to the general public. More than 96 elevators work every day in this building. Also, the tower becomes an observatory tower during the month of Ramzan. 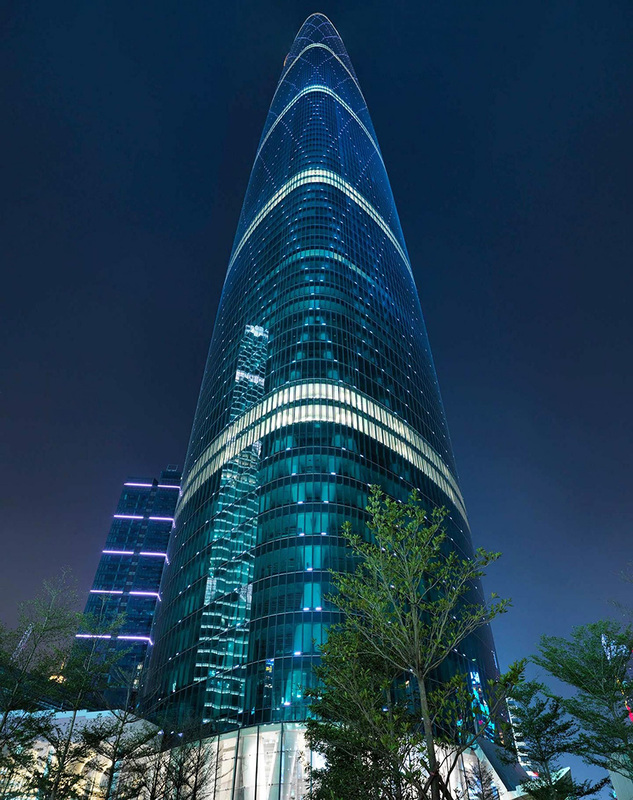 The 601 metres tall skyscraper was constructed by the of Saudi Bin Laden group. The most fascinating element of this tower is its clock. 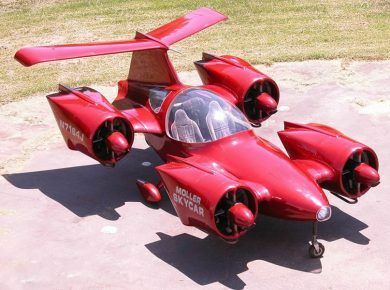 It can been seen from a distance of 30 kilometers! 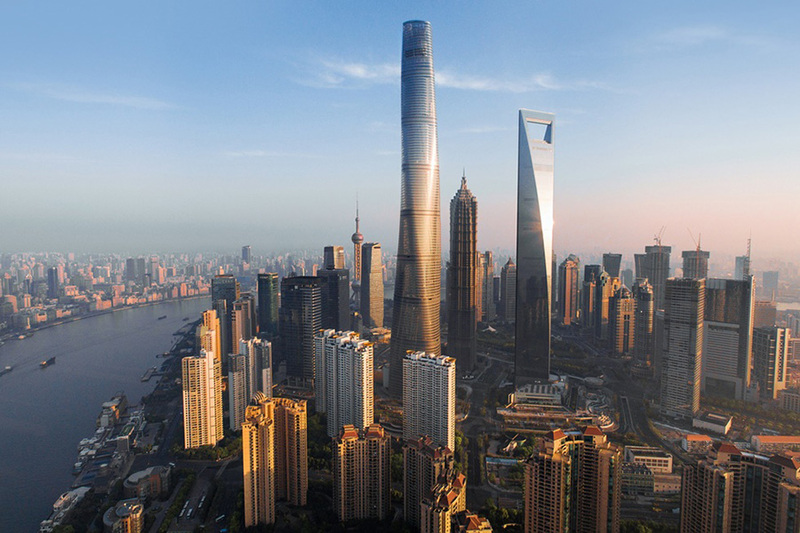 Among the countless achievements of China, Shanghai Tower is a recent one. 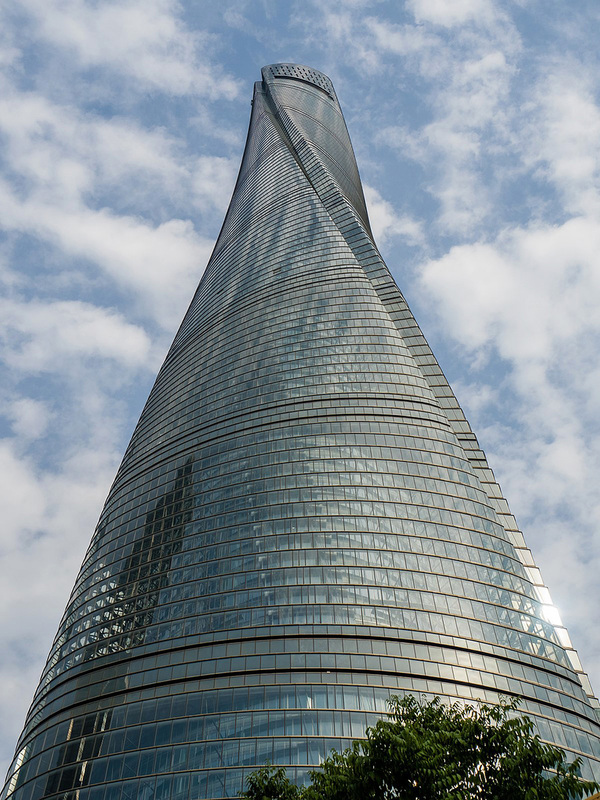 It is the tallest building in China. Inaugurated in 2014, the building took 8 years for completion. 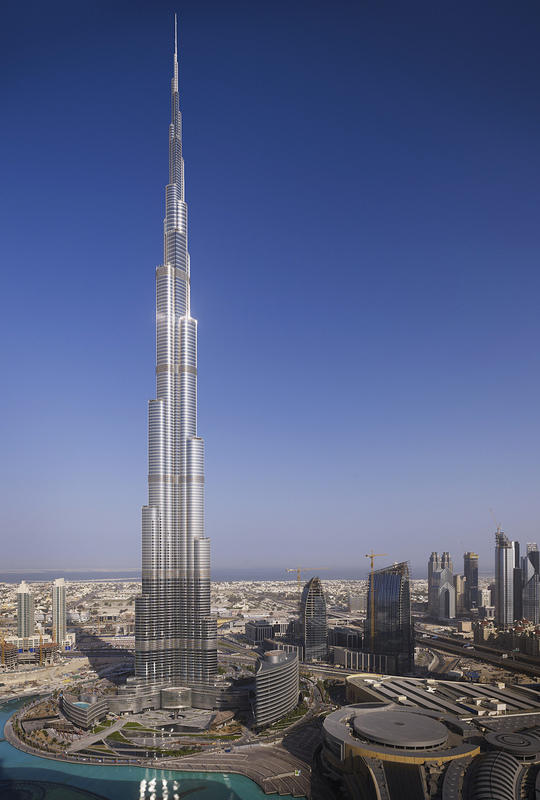 A whopping 4.2 billion dollars were spent to build this 632 meters tall building. 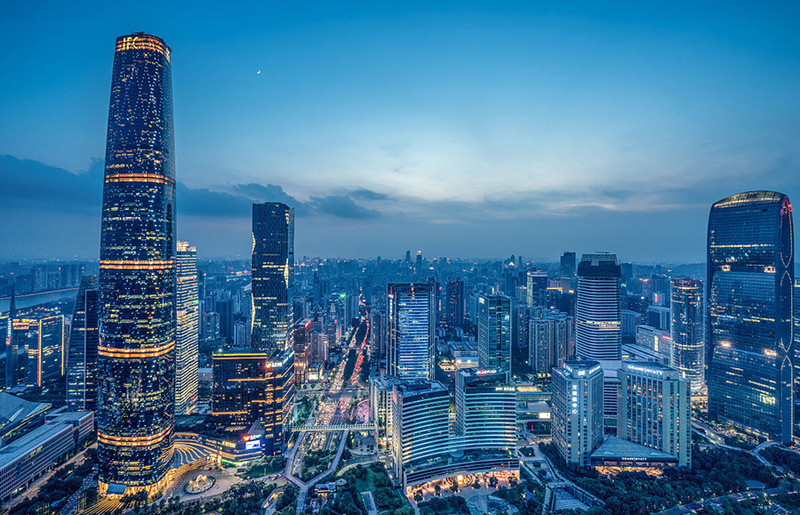 There are around 258 rooms in the hotel situated in Shanghai Tower. Want another fun fact? 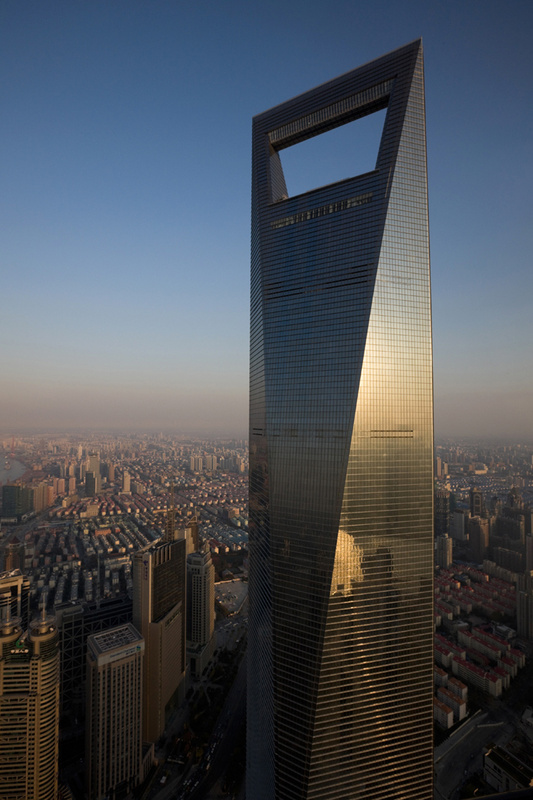 Shanghai Tower also has the world’s highest observatory deck. The entire Shanghai skyline is visible from its deck; probably the best view in China. 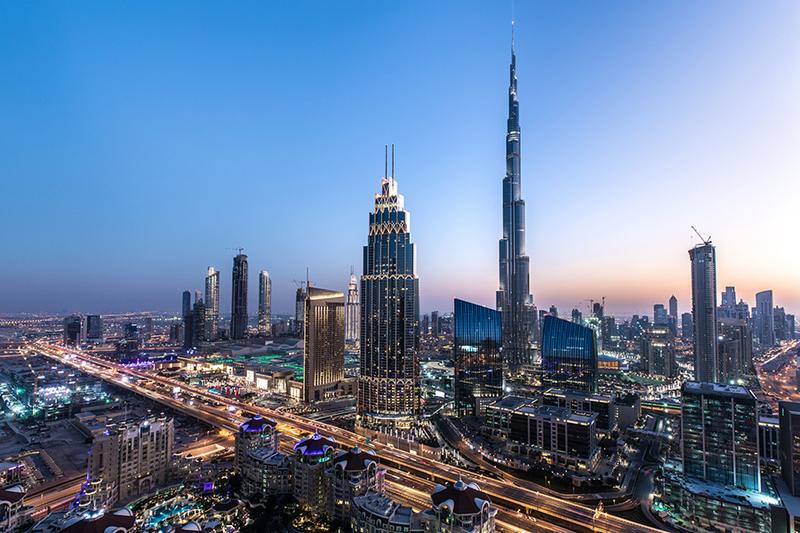 Along with being the tallest building in Dubai, Burj Khalifa is officially the world’s tallest building, since 2010. 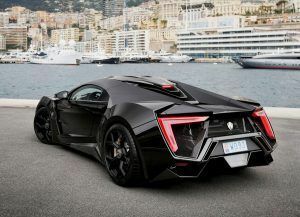 The tender for its construction was given to a Chicago-based architecture firm. Standing at a height of 828 metres, it has 163 floors, and houses approximately 30,000 people. The Burj Khalifa houses hotels and shopping malls, and an artificial lake as well! The tower has received many awards and recognition from all quarters of the world of architecture. 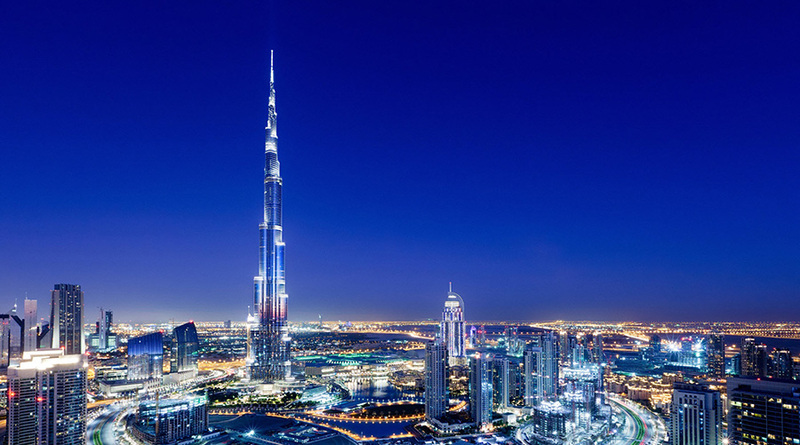 These are the 20 tallest buildings in the world till date. While more buildings that surpass these ones are sure to come up in time, don’t let that stop you from checking out these marvels.